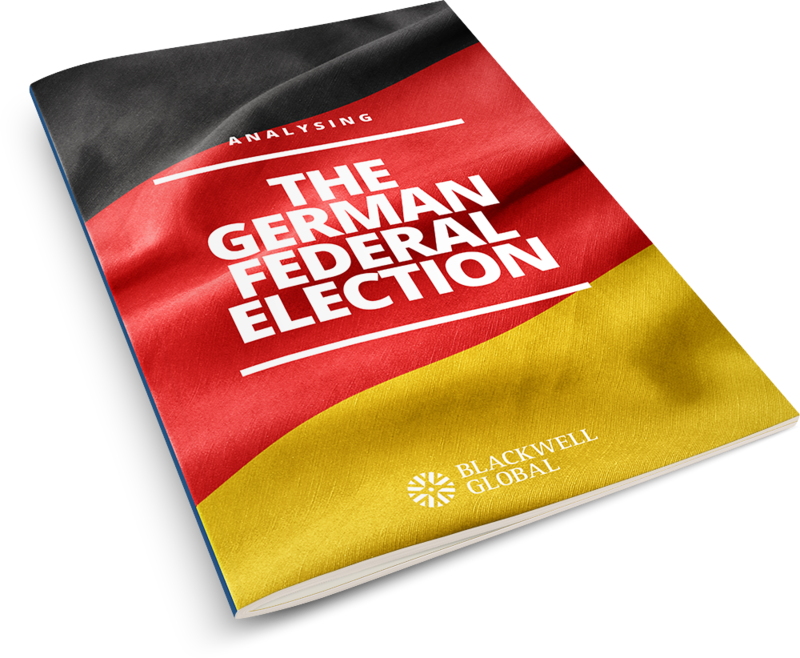 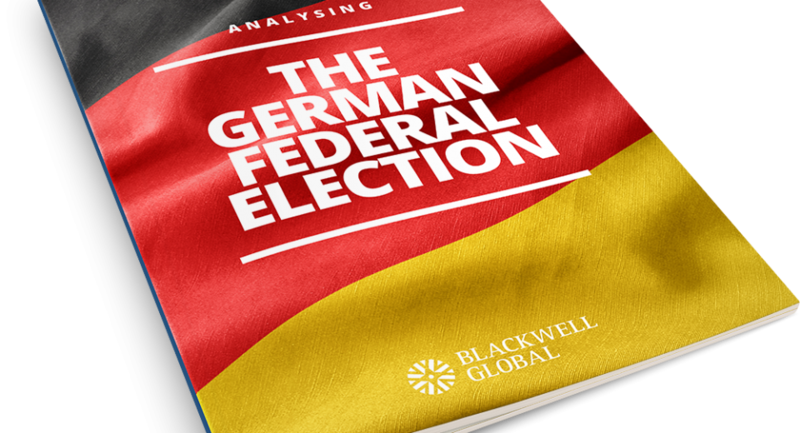 It’s fair to say that investors reacted positively to the election of Donald Trump as President of the United States. 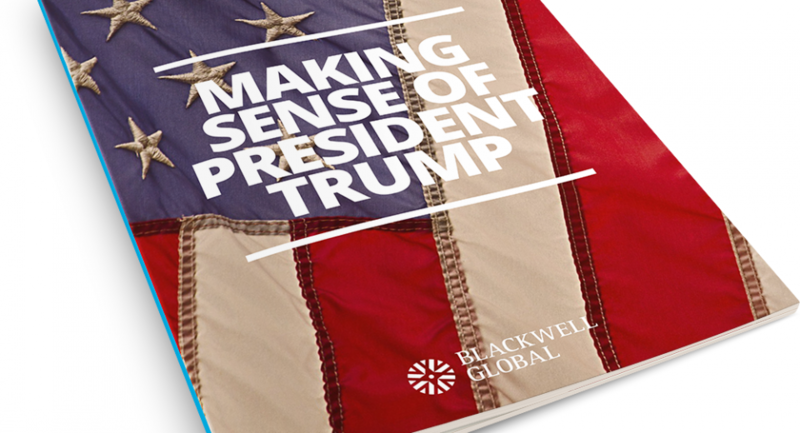 His pro-business pledges during the course of the 2016 campaign boosted the prospects of significant stimulus spending.But less than 100 days into his presidency, questions are now being asked about whether President Trump has the ability to make good on his fiscal pledges. 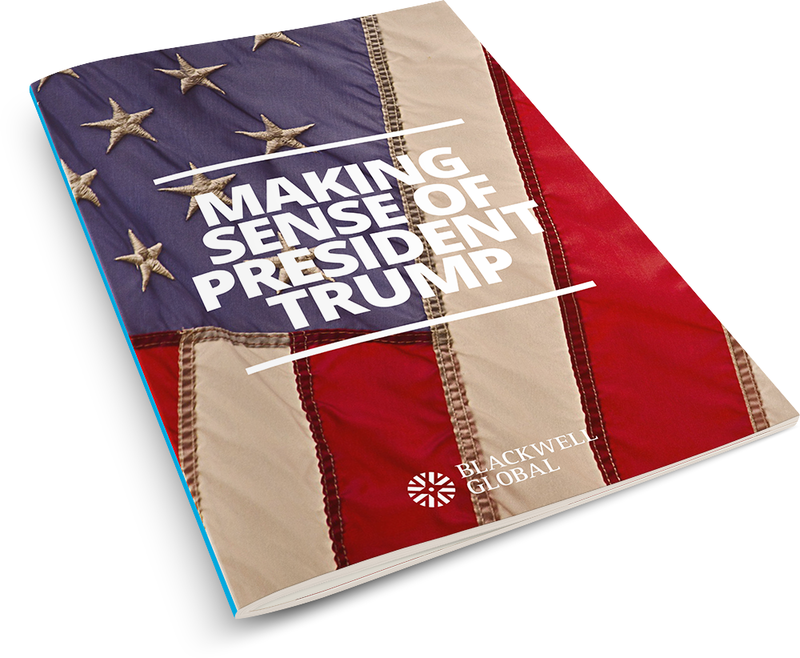 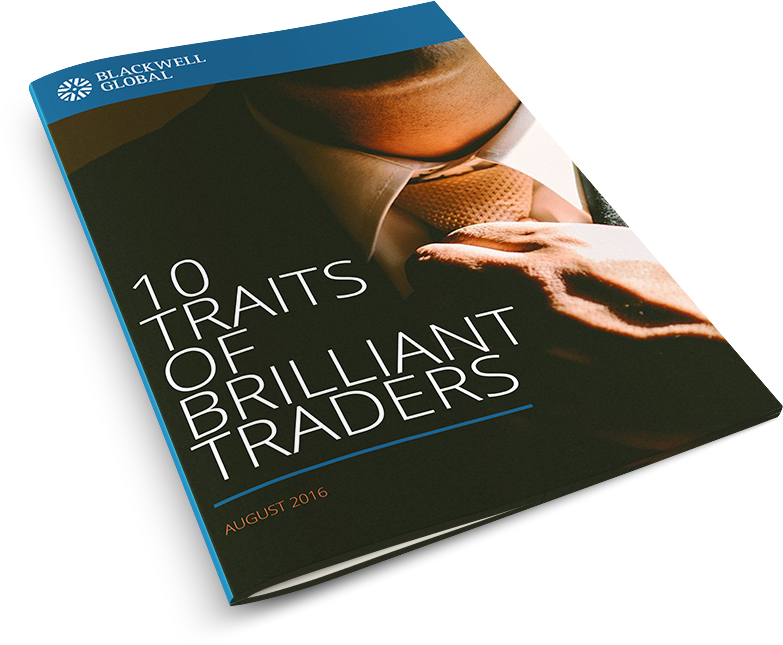 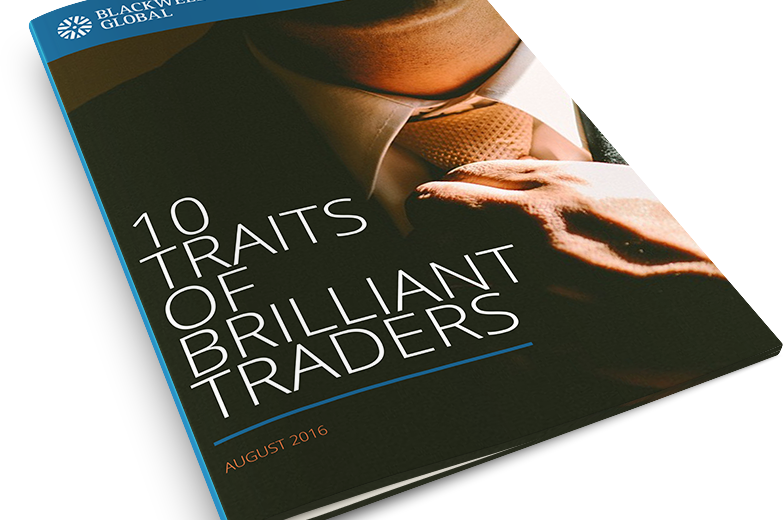 The purpose of this eBook is to bring traders up to speed with the challenges facing the Trump administration – and how they could affect the US dollar.